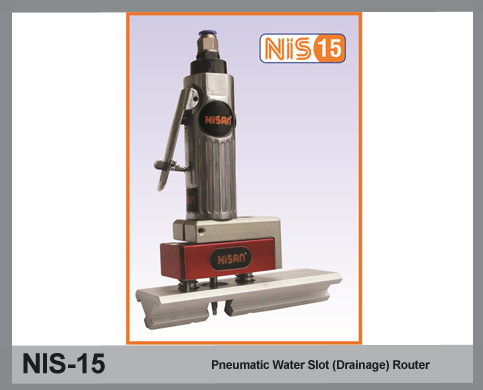 NIS-15 Pneumatic is a water slot (drainage) router for vinyl (PVC) profiles. It has an ergonomic design, and is easy to use. It has a 22,000 RPM motor. Router bit is included. Easy to use, ergonomic design. 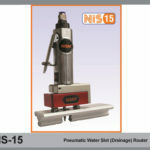 Opens water slots for drainage onto vinyl (PVC) profiles.